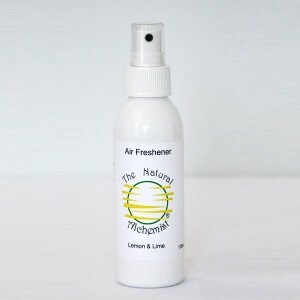 This Beautiful air freshener is unlike any other on the market, wonderful citrus essential oils give your room a clean fresh smell, while their anti-bacterial properties dispel germs. Suitable for used in any room of your home. See more info. You will not find any chemicals, no propellants, artificial ingredients or perfumes just 100% Essential Oils. Perfect for you and the environment! Given the pureness of the product you need only spray a small amount. Gently shake the bottle then one short spray will give your Toilet / Bathroom or other rooms a clean fresh smell. 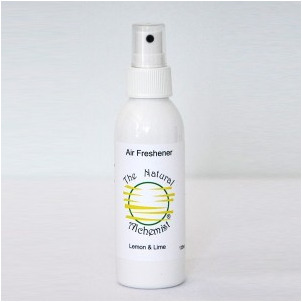 Ingredients: Essential oils - Organic lemon, lime, distilled water.